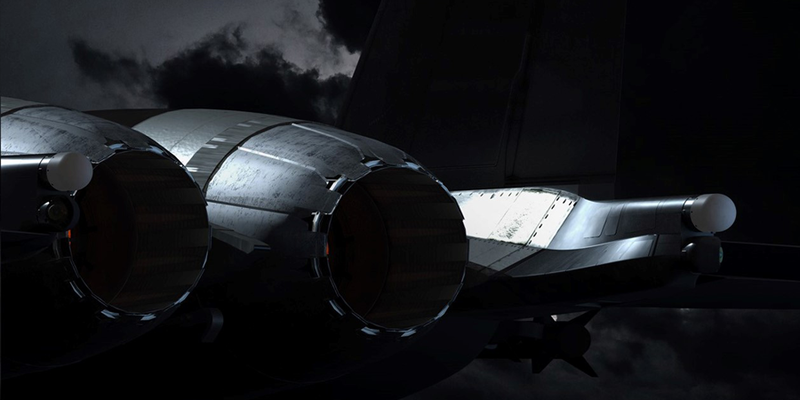 The cost-effective, ready solution to complement the U.S. Air Force fleet. Boeing’s F-15EX is the most cost-effective, ready, advanced solution to meet U.S. Air Force capacity requirements and add capability to the fleet. Driven by Boeing’s active production line, the next-generation jet enables pilots and mechanics to transition in a matter of days as opposed to years while delivering unmatched total life cycle costs. 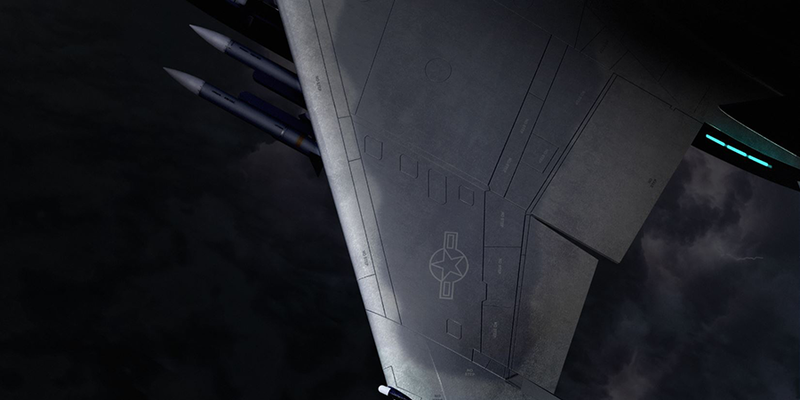 This page provides the information you need for F-15EX. We invite you to sign up to receive the latest updates from Boeing. 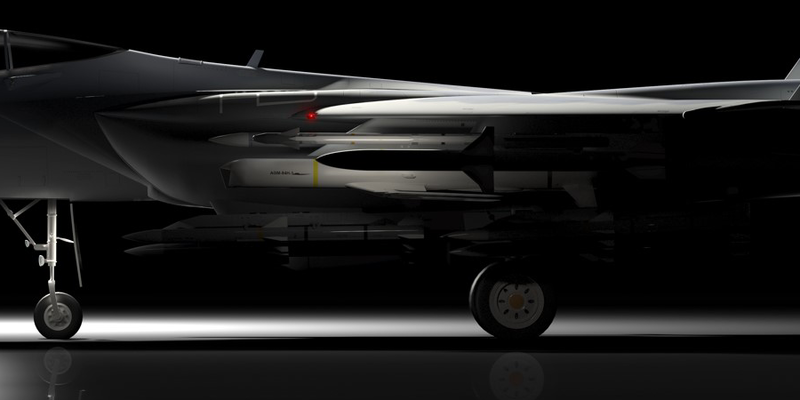 F-15EX leverages $5B+ in technology investments over the past decade to bring the U.S. Air Force the world’s most modern variant of the undefeated F-15. Complementing other aircraft, the F-15EX enhances the air combat capabilities of the fleet to ensure the U.S. remains ahead of current and emerging threats. With next-generation technologies to provide unrivaled capabilities in a broad spectrum of environments, Boeing’s F-15EX delivers more payload, capacity and range than any fighter in its class. 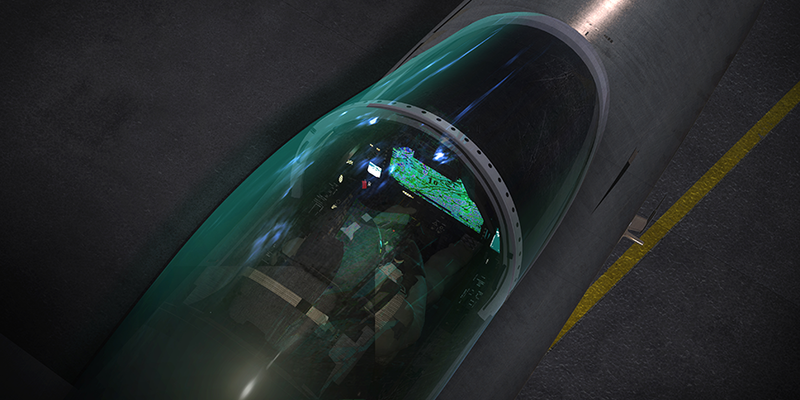 21st century cockpit provides real-time access to battlefield information and enhances the pilot’s understanding of the environment to reduce work load, speed decision-making and enhance mission management. Aggregate sensor data for a 360 degree view of the battle space. Fused onboard / off-board data enables simultaneous monitoring of multiple sensors / data sources. This provides enhanced situational awareness, speeds decision making and eases pilot workload. Unmatched weapon station capacity up to 29,500 lbs. 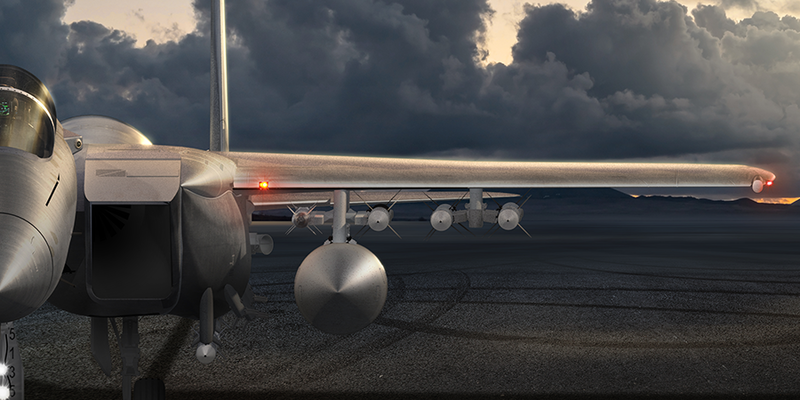 of payload supported by 12 certified air-to-air hard points and 15 certified air-to-ground hard points. New, more powerful twin engines provide the F-15EX with unrivaled speed and acceleration capabilities, allowing the pilot to get to the target faster.